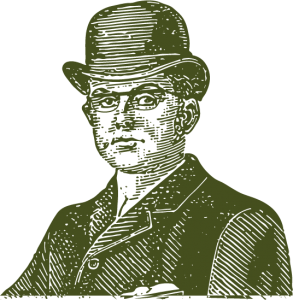 Whatever you may have, we are interested - whether it's Jewellery, watches, medals, gold or any precious metals, rings, old coins & cutlery…OR any objects of interest. If you’re looking for an easy way to make money, then pack up all your collectables and post them off to us NOW! A collectable can be from a Lalique vase to a brand name of vintage costume jewellery. Collectables are objects that people enjoy the experience to source and keep making there collection ever bigger. A collectable can be anything from an antiquity to a modern day watch. Collectables come in all different shapes and materials from china and glass to the most precious of all metals and minerals. 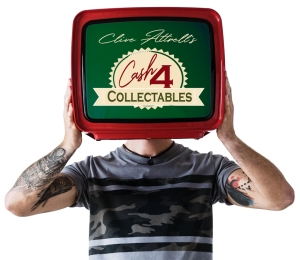 We at cash 4 collectables are here to source out the unwanted collectables to give them a new home and lease of life, for generations of people to enjoy. Action figures (pre-90’s), antique teaching skeletons, antique ivory & rhino horn, badges, banknotes, Chinese vases, cigarette cases, comics, compacts, cork screws, Edwardian jewellery, games, Georgian glasses, Jade & ivory netsuke, movie props, paper weights, pens, photographs, pill boxes, pin boxes, pipes, postcards, seals, snuff bottles, snuff boxes, spoons & thimbles, swords, taxidermy, toys, watches (broken or working), WWI & II medals & records.  Learn about antiques with the expert. Join Clive Attrell & his apprentices in the short videos below of actual antiques valuations, filmed on Clive’s popular Antique Valuation Days.